Personalized Financial Planning Website with data aggregation and reporting. Ongoing investment management and asset rebalancing. Bi-annual review meetings with your Financial Advisor with revisions to Plan as needed. Coordination with other financial team members, including attorney, CPA, etc. Ongoing advice for you and your family members on all decisions with a financial component – including mortgages, loans, leases, real purchases and others. * Based on complexity of the planning needed. 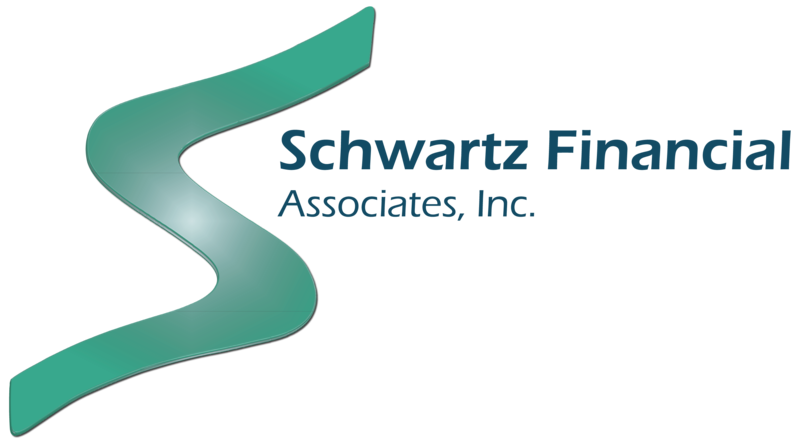 The Financial Planning Creation Fee would be discounted based on the value of assets to be managed by our firm.